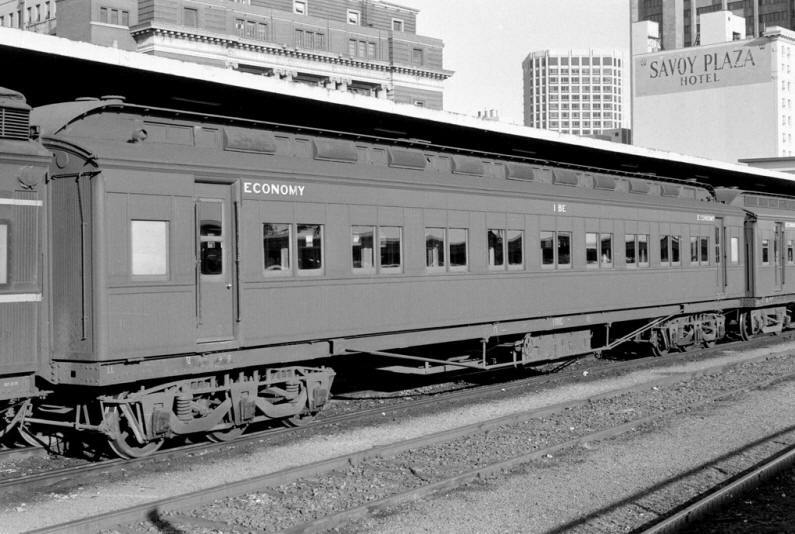 The Victorian E Cars are arguably one of the most attractive series of passenger carriages operated by the Victorian Railways. The wooden bodied, non air-conditioned sitting car varieties were manufactured as early as 1906 by a number of workshops, and remained in revenue service from this period until 1985. In all, 143 E Cars were constructed between 1906 and 1911. The sitting cars were 71 feet long, compared with the shorter similarly styled W Cars which were 58 feet long. Auscision Models is producing the E Cars in two liveries. The first is a darker red/brown body colour to cover the steam era from the 1930’s through to the 1960’s, and the second a brighter red body colour to cover from the 1960’s to 1985. 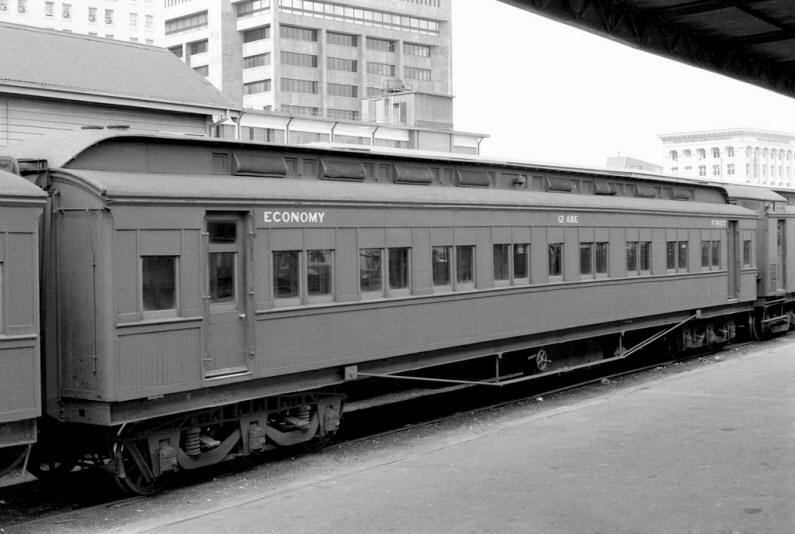 Codes to be produced include the AE First Class Wooden Compartment Passenger Cars, ABE First and Second/Economy Composite Class Wooden Compartment Passenger Cars, the BE Second/Economy Class Wooden Compartment Passenger Cars, and the CE Vans. The steam era CE Vans will be produced in the brown/red colour, whilst the more modern variant will be in the VR blue & gold livery. The Sleeper E Cars, the BCE combined Second/Economy & Guard’s Car, and the air conditioned E Car versions will not be produced at present due to the significant body, interior and underframe differences with these carriages when compared with the AE, ABE and BE Cars. 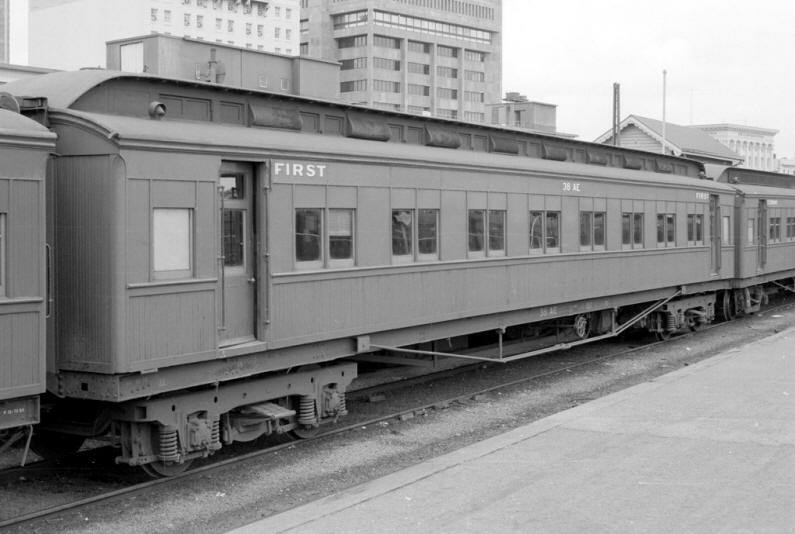 The AE Cars were built with 6 wheel bogies. When the popular named train ‘Spirit Of Progress’ was converted from Broad Gauge to Standard Gauge in the early 1960's, the 4 wheel Broad Gauge bogies from the AS and BS Cars were fitted to most of the AE Cars. The steam era AE Cars will be fitted with 6 wheel bogies, while the more modern version of the AE Cars will be fitted with 4 wheel bogies. The E Cars have worked on the Albury, Bairnsdale, Ballarat, Bendigo, Cobram, Dimboola, Geelong, Seymour, Swan Hill, Traralgon, Warrnambool and Yarram corridors. 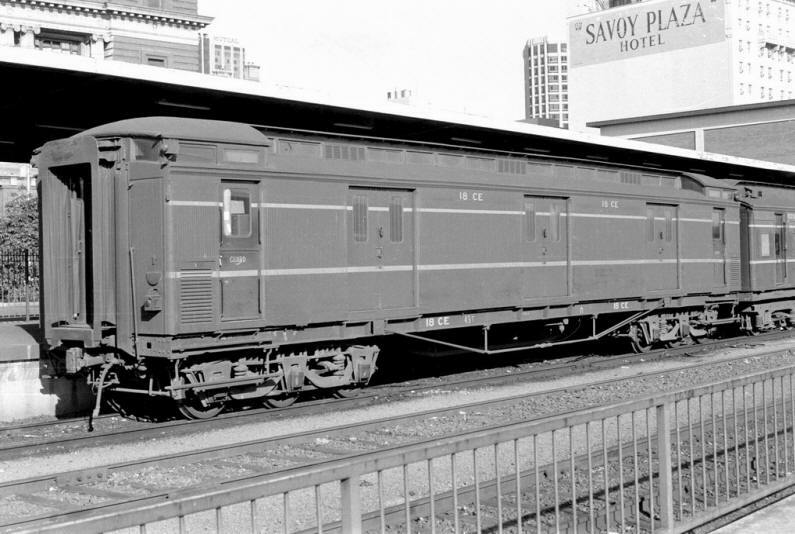 VR & SAR jointly-owned E Car stock once operated between Melbourne and Adelaide.